Cloud computing is finally a reality in most IT organizations. Research shows a major shift from companies merely thinking of the cloud as a far-off ideology to actually implementing it (and successfully, too!). In fact, a survey released at GigaO M Structure last month suggested that we'll see a 67 percent compound annual growth rate for cloud services over the next five years. The survey also found that 75 percent of participants expect two-thirds of their compute power to be in the cloud within the same timeframe. As more and more companies make the transition to these advanced virtual and cloud environments, they're realizing that, to be successful, they have to maintain seamless performance of their applications. But, how can companies monitor the performance of applications they can't see? Well, they can't. And, as nearly 50 percent of companies using application performance management (APM) solutions run more than half of their applications in virtualized or private cloud environments, according to an InformationWeek survey, this is clearly a growing problem. 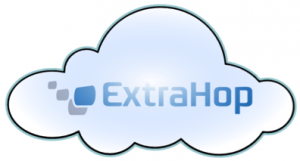 To address this issue, ExtraHop announced its virtual appliance for APM, the EH1000v, at Cisco Live this week. As a virtualized version of our passive, network-based application performance management solution, the EH1000v offers deep, end-to-end application visibility for virtual and private cloud environments. The EH1000v effectively gives companies insight into the health and performance of their virtualized applications where they would have otherwise been operating blind. Beyond having deep insight into virtual and private cloud environments, there is another requirement high on the list for companies employing these near-ethereal infrastructures—less hardware! With the cloud helping companies reduce footprints and condense physical servers, many organizations want an alternative to adding more hardware, especially when it needs to be shipped to remote offices around the world. Because the EH1000v is a fully virtual APM appliance, it provides a small footprint, making it ideal for branch-office deployments. In line with Gartner's prediction that 20 percent of companies will no longer own IT hardware assets by 2012, the EH1000v eliminates the need to ship and install hardware at each geographic location. With more companies using virtualized systems in remote office applications, our new virtual appliance will help them deploy and remotely administer a powerful monitoring solution that can also monitor traffic within virtualized environments. 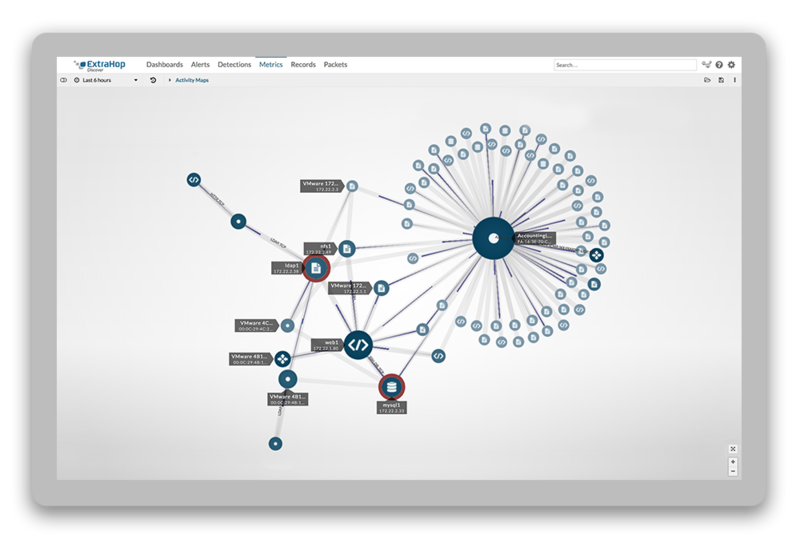 To learn more about ExtraHop's new virtual APM solution and how it provides necessary insight into the performance of virtualized applications while reducing companies' hardware footprint, visit the EH1000v product page.